What comes down must go up! New Zealand Steel has expanded its COLORSTEEL® prepainted steel range with a high performing solar reflectance product. Developed specifically for commercial and industrial buildings, COLORSTEEL® Bounce™ has been optimised to provide a nominal solar reflectance of 77%. COLORSTEEL® Bounce™ prepainted steel is a bright white colour that has been developed to deliver optimised solar reflectance with environmental benefits and positive financial impact. The nominal solar reflectance is 77%. In summer, the technology in COLORSTEEL® Bounce™ paint works to reflect the sun's heat allowing both your roof and the environment inside your building to stay cooler on hot days. It performs like extra insulation, making it easier for air conditioning to keep buildings cool. How does Bounce™ technology work? Bounce™ is a technology that combines a unique paint primer and top coat system that optimises the thermal performance of buildings by increasing the amount of solar heat that is reflected by your roof. An increase in solar reflectance means that on hot summer days your roof is cooler and less heat is transferred into your building. COLORSTEEL® Bounce™ absorbs less heat on hot days, working to protect your roof and its supporting structure from temperature extremes. Lower thermal stresses can help your roof to last longer. A COLORSTEEL® Bounce™ roof may help mitigate the impact of Urban Heat Islands (metropolitan areas that are warmer due to human activities). Elevated temperatures from Urban Heat Islands, particularly during summer, can affect a community's environment and quality of life. According to the USA EPA, impacts include increased energy consumption, elevated emissions of air pollutants and greenhouse gases, and impaired water quality. A COLORSTEEL® Bounce™ roof reflects sunlight away from the roof and because the temperature indoors is lower, less cooling energy is consumed. 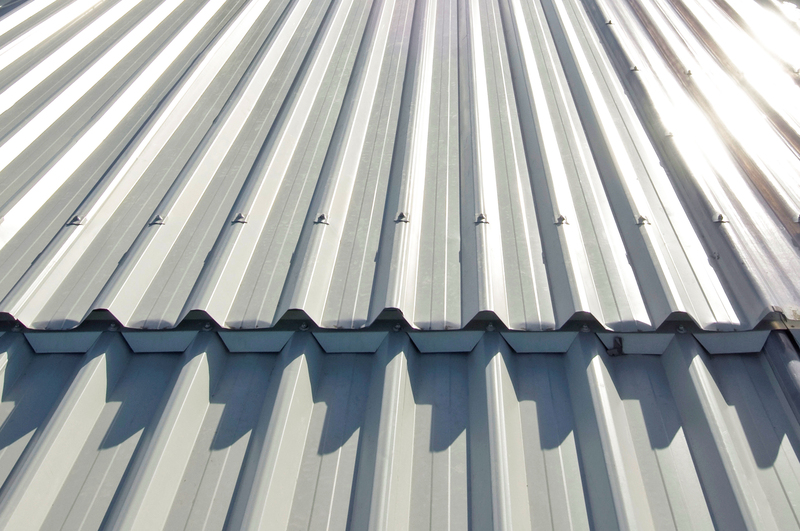 COLORSTEEL® Bounce™ is suitable for roofing applications only. 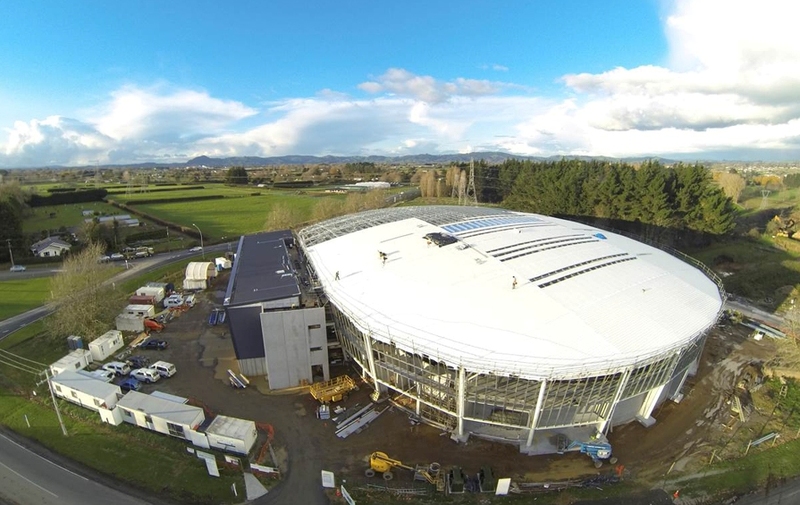 For more information about warranty and maintenance requirements, please refer to the COLORSTEEL® Endura® recommendations for roofing defined in the Environmental Categories brochure, or visit colorsteel.co.nz.